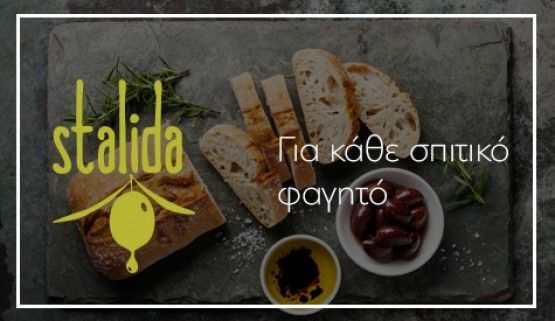 Our company was the first Olive Oil Mill that was founded in 2013 from the Ntamposis family in the prefecture of Imathia, based in Kouloura Imathia. Equipped with the latest technology machinery for the production and the oil quality control. At the same time, we started cultivating the olive tree, planting the first olive trees. Our purpose was to supply an extra fine and economical high quality olive oil to the city of Veria and to the nearby cities as well as the surrounding cities such as Kozani, Naoussa and Edessa. In a short time, the business was developed and gained readability from the surrounding areas, making our olive oil press a reference point for the purchase of high quality olive oil. Our vision is to expand in the production area of olive oil and other products related to the healthy and Mediterranean Diet based on Olive. Always with respect for the environment and traditions, we continue to evolve with the same passion and passion. Our motto is "To give our customers what we give to our children," so we pay great attention to the quality and control of our products. Thank you for your trust! For the extraction of olive oil, we use the cold pressing methods, which has as a result the production of a superior quality product, purely and chemically free. This oil is called "Cold Extra Virgin Olive Oil". Every day we take care of the hygiene of the area and the condition of the equipment of our mill aiming to produce extra quality olive oil without losing its taste and quality. 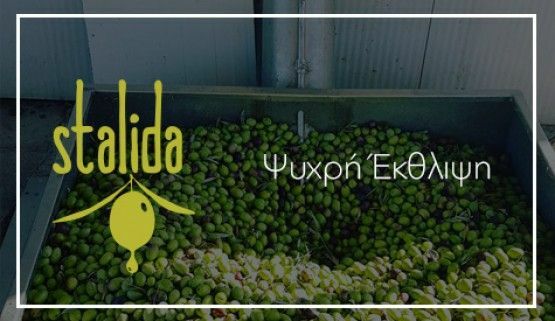 After 4 years of significant development in the course of our olive oil mill, we decided to expand our business so that our oil will be available in more areas than the Central Macedonia region with the aim of selling Stalida throughout Greece and abroad. 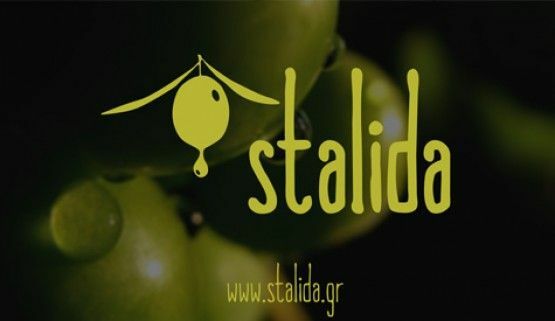 We do everything we can to keep Stalida a product that will accompany your family table, as all these years many customers trust and choose in Northern Greece. 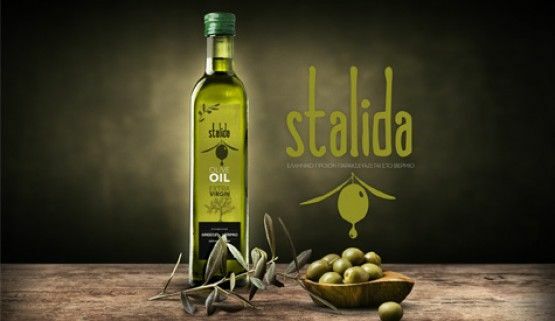 You can buy Stalida olive oil through our page, simply by sending us a message from the contact form or by calling us at the company's phones.